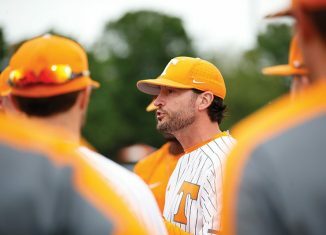 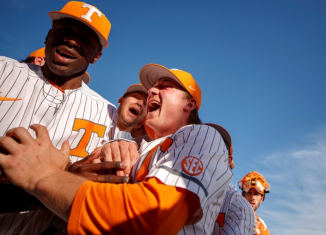 Following a weekend sweep of Kentucky, the baseball Vols have made it into the top 20 of some of the main polls in college baseball. 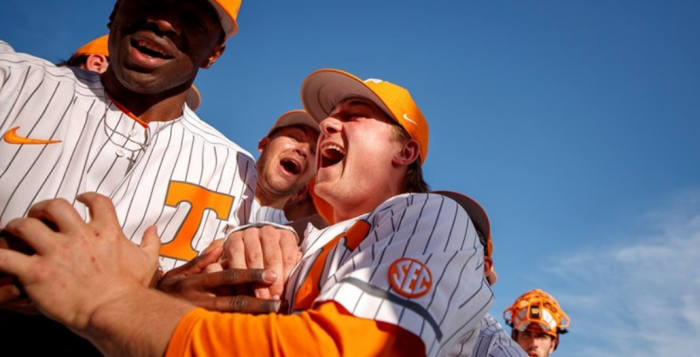 Garrett Stallings pitched a complete game shutout as the baseball Vols shut out the No. 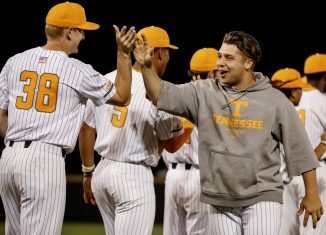 2 Bulldogs for a second-straight game and picked up the series win. 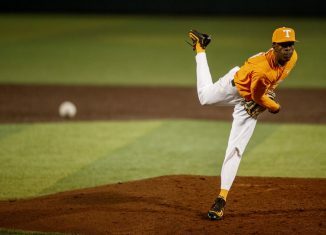 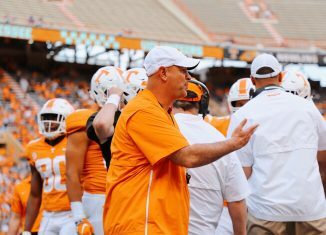 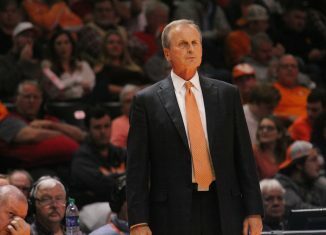 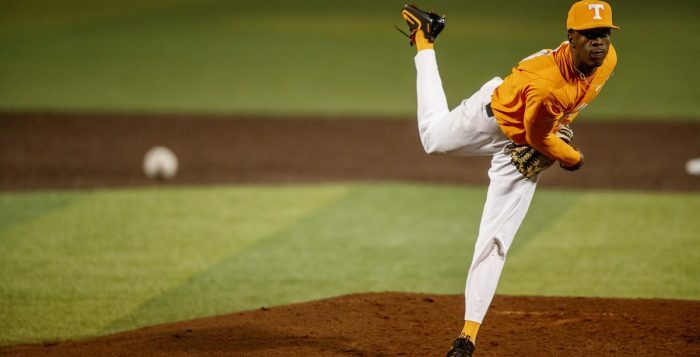 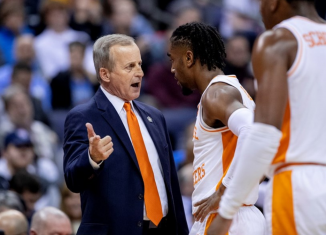 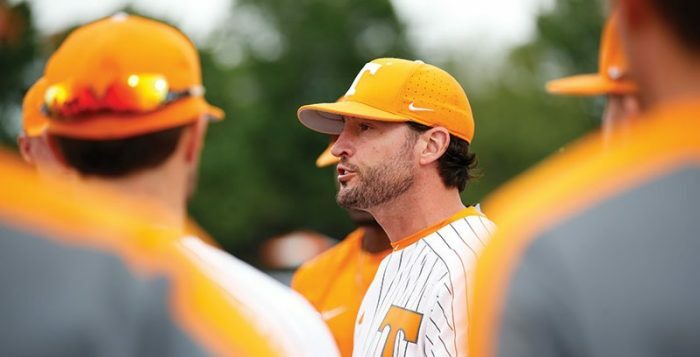 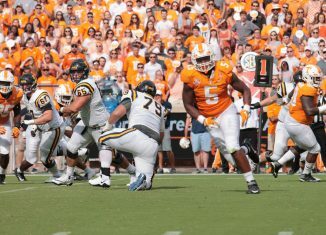 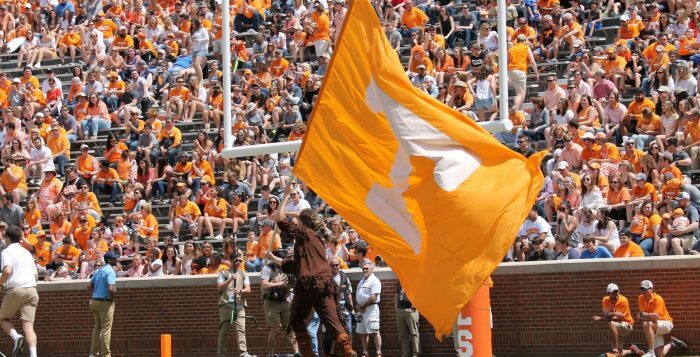 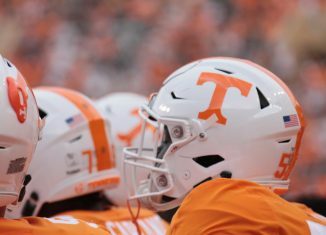 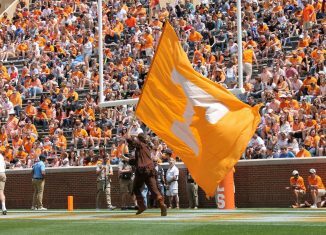 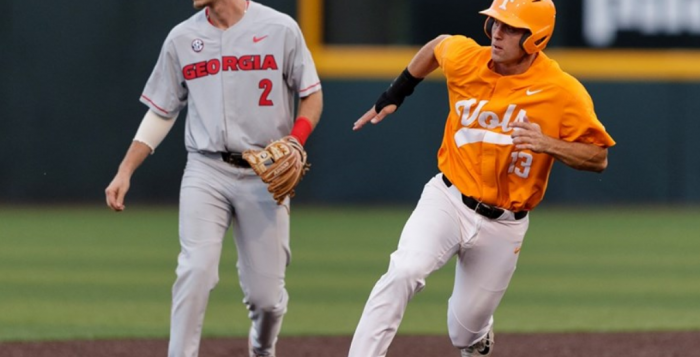 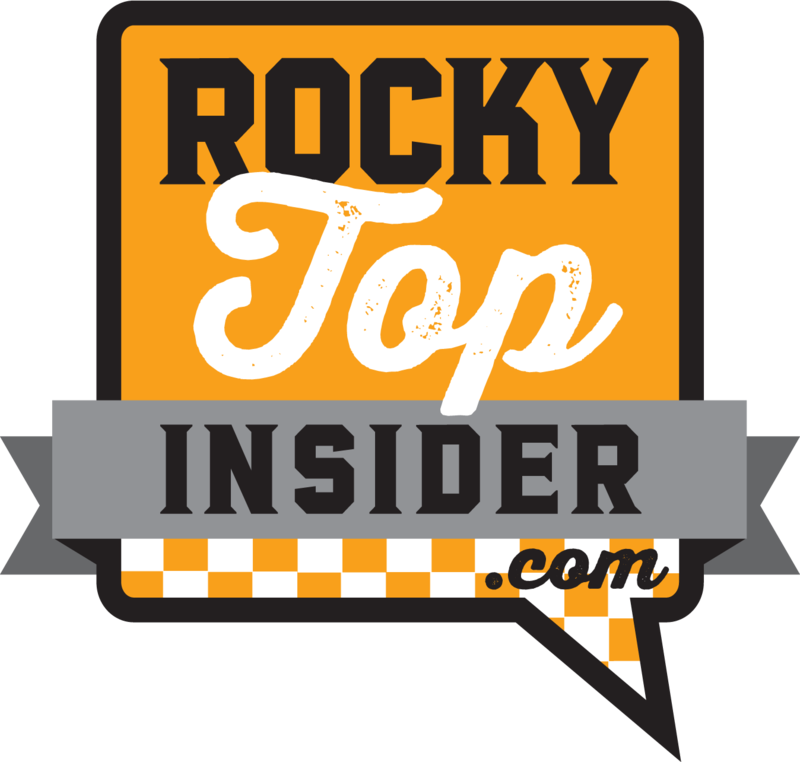 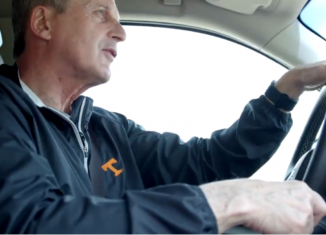 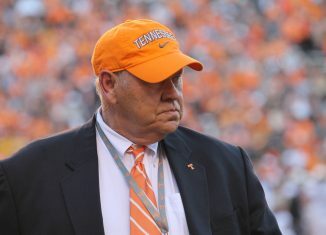 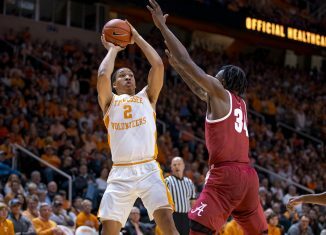 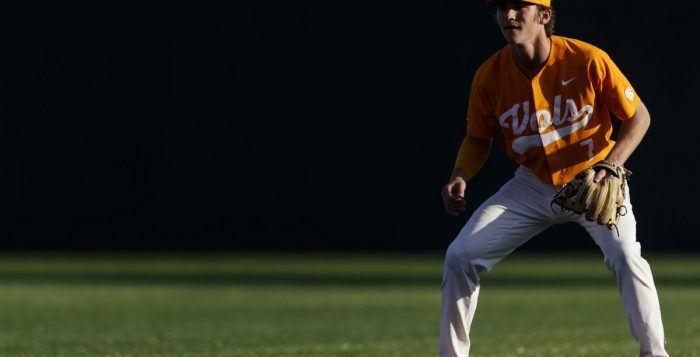 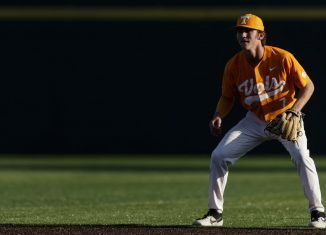 The baseball Vols picked up a huge shutout victory over No. 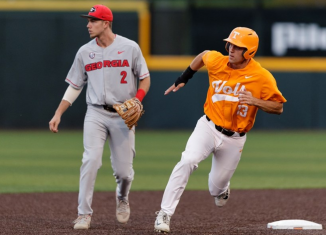 2 Georgia to start their three-game series. 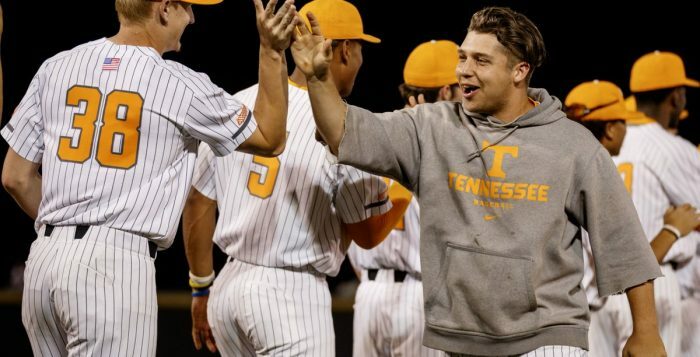 The baseball Vol tied a program record with seven home runs as they powered their way past Lipscomb for a mid-week victory.